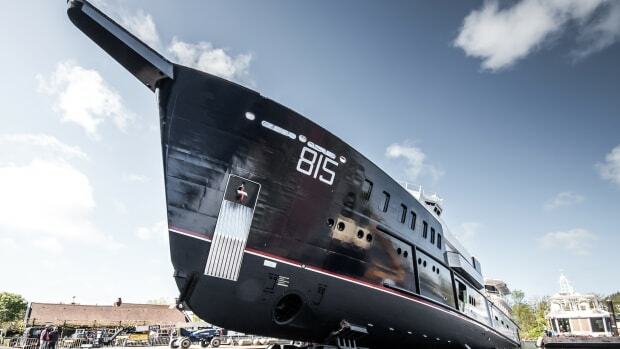 Six exciting new launches this year join the list of the world's largest superyachts afloat. 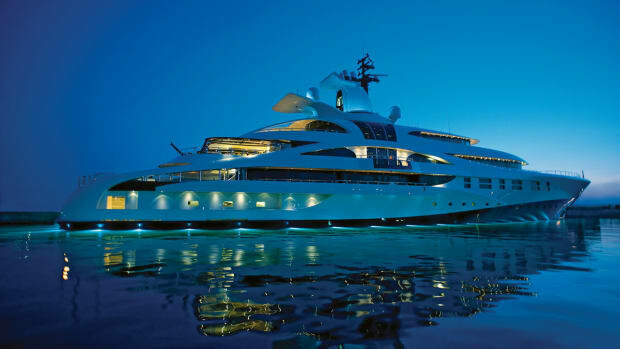 The highly acclaimed 243-foot (74-meter) expedition motoryacht Sherpa lets Feadship flex its full-custom muscles. 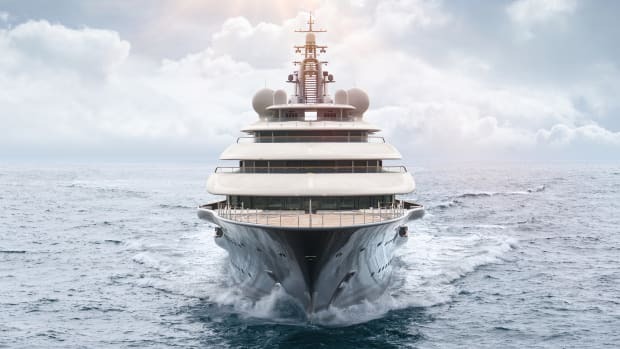 Michael Leach Design created Palladium to suit the lifestyle of an active entrepreneur they had worked with on the 205-foot Amels Solemar, his previous yacht. The design reflects the owner’s love for watersports. The designers were tasked with creating lots of headroom inside and sporty lines outside, and opted for design solutions that yield a radically new styling.